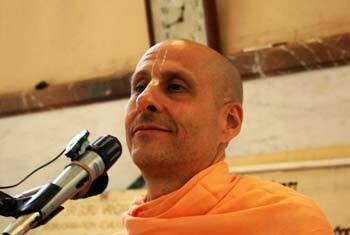 Question to Radhanath Swami: I am planning to go on a pilgrimage to Chitrakoot. So, I’d like to know how attending these pilgrimages will enhance our spirituality. 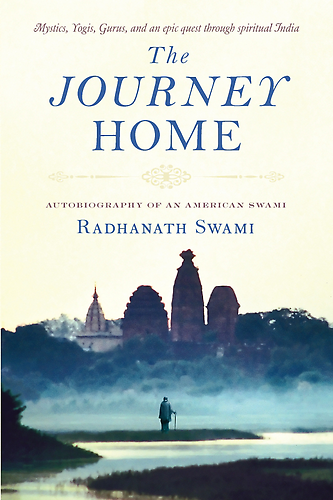 Radhanath Swami: One of the most sacred traditions of all religions is pilgrimage. In our Vedic religion we go to Vrndavana, Badrinath, Kedarnath, Yamunotri, Gangotri, Tirupati, Ramesvaram, Chitrakoot, Ayodhya, Dwarka, Pandharpur, Kolhapur, Udupi, Varanasi, Kashi, Mayapur, Jagannatha Puri, and so many other places. For the followers of Islamic faith, they go on Hajj to Mecca; for the Jews and the Christians, they go to Jerusalem or Assisi; for the Buddhists, they go to Bodhgaya, to Lumbini, or to Sarnath; and for the Jains, they go to Mount Abu. So for every religion there are holy places of pilgrimage and this idea of pilgrimage is an essential element of all paths of spirituality. 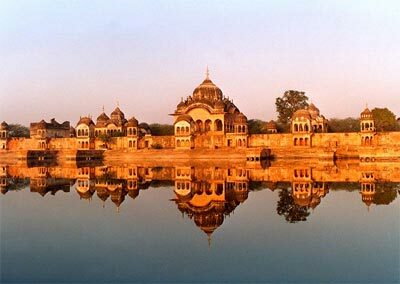 And really, what is a place of pilgrimage or Yatra? When you go to Chitrakoot, which is a very holy place of Lord Sri Rama, Sita, and Laksmana, you will be in a much sanctified place. Not only has the Lord performed his lila(pastimes) there, but on a spiritual level, the Lord is eternally performing his lila(pastimes) there. Such sanctity! Since the time of Sri Rama, great saints, sadhus, rsis, babas, and pilgrims have gone there to perform their worship, to invest the energy of their love and devotion in that place, and that place is radiating the vibrations of the Lord and of all the saints who have done their bhajana there. When we go there leaving behind, at least for the time being, all of our domestic, occupational, or student pressures, and we exclusively dedicate our time to go deep into our spirituality in the association of like-minded saintly persons, it has tremendous power to rejuvenate our spirituality. As some pilgrims say, it ‘charges their batteries,’ their spiritual batteries. And when we exclusively put our entire consciousness on hearing the glories of the Lord, praying to the Lord, associating with the devotees of the Lord, worshipping the holy places, and chanting God’s names—that experience has a tremendous impact on reinforcing our faith and on giving us a genuine experience of what we long to achieve in life.